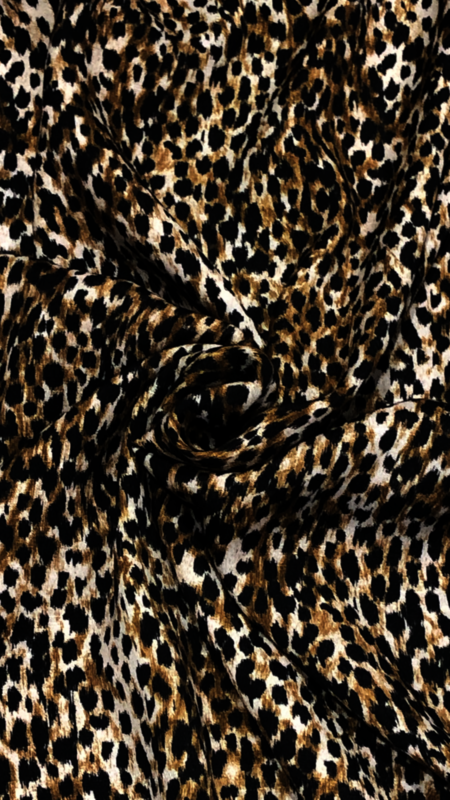 Introducing our Lady McElroy Serengeti Vogue Viscose Florenza Crepe! 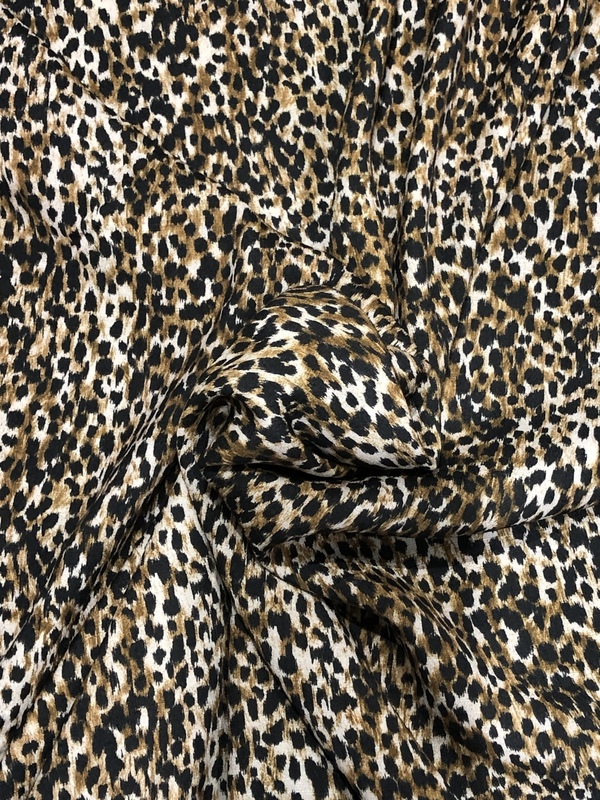 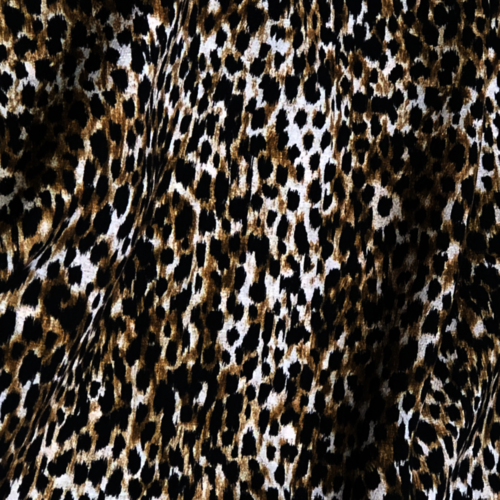 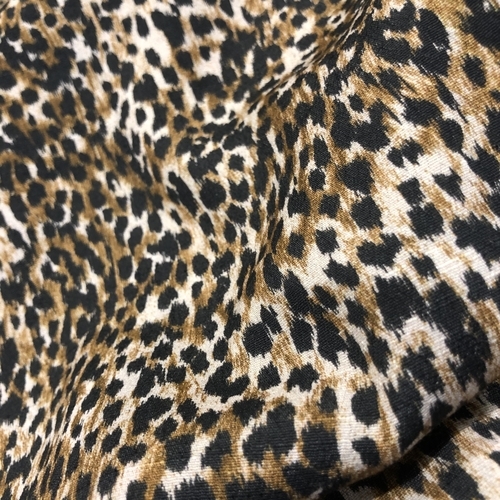 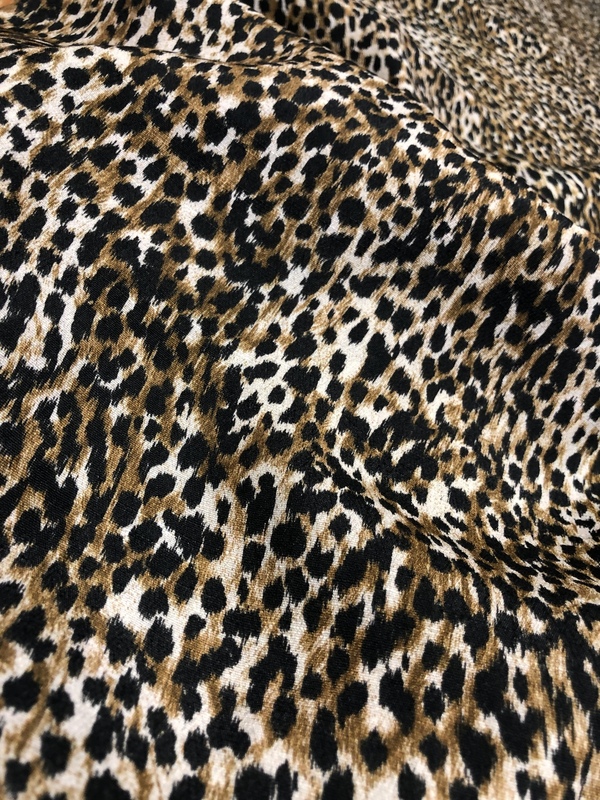 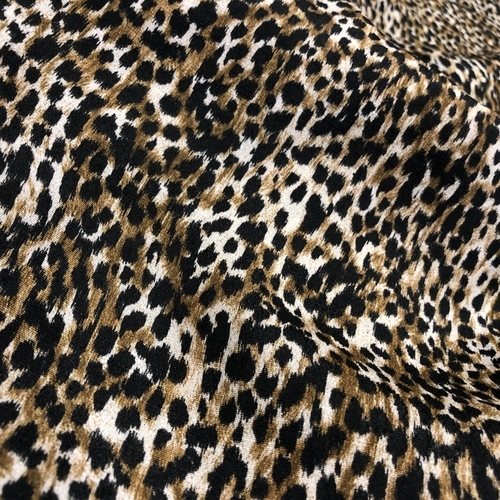 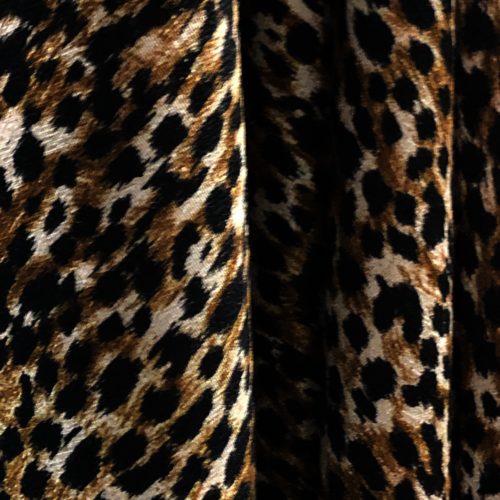 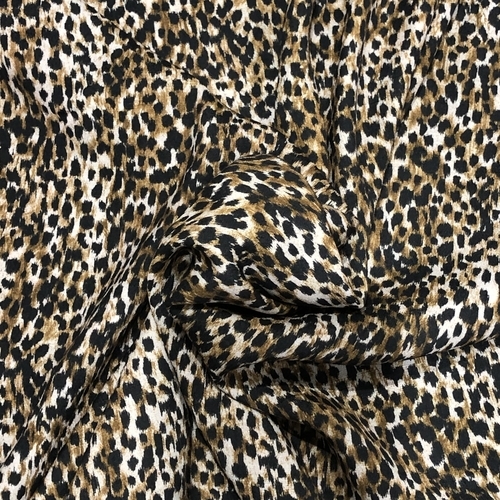 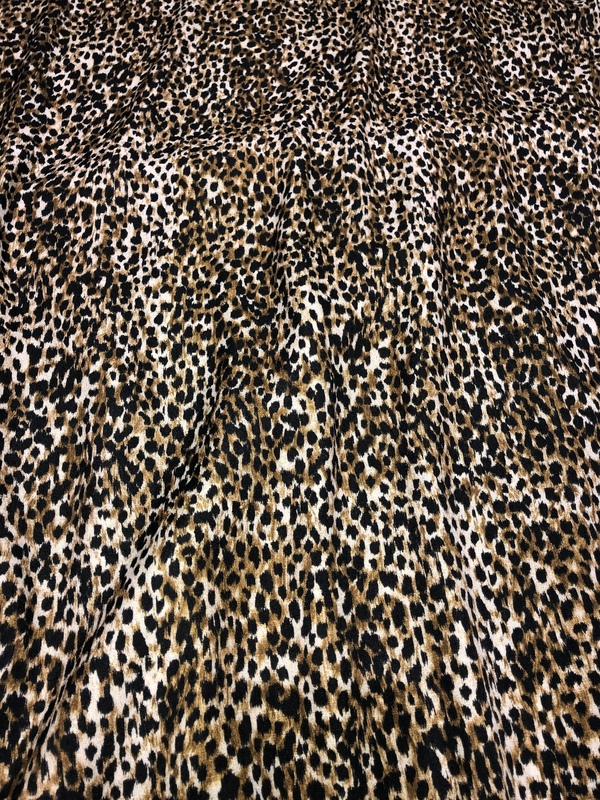 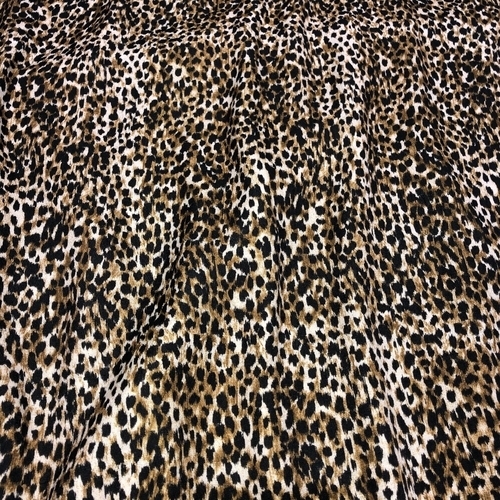 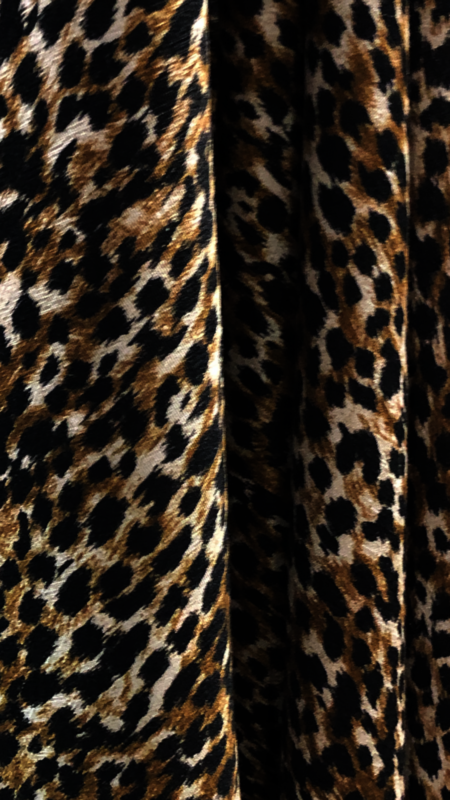 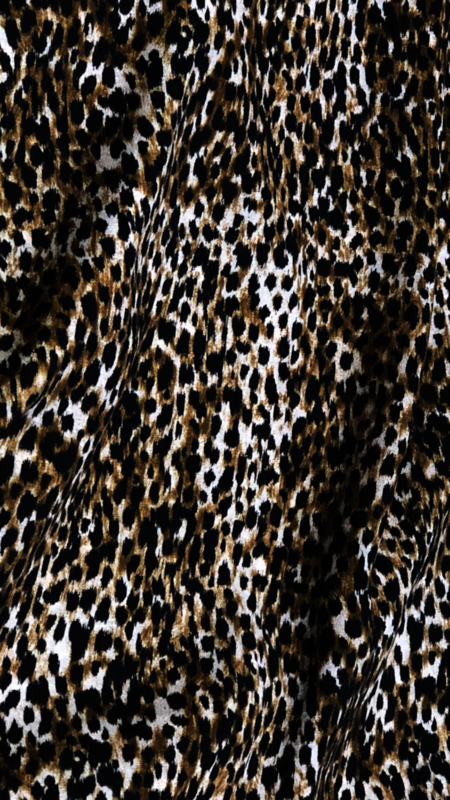 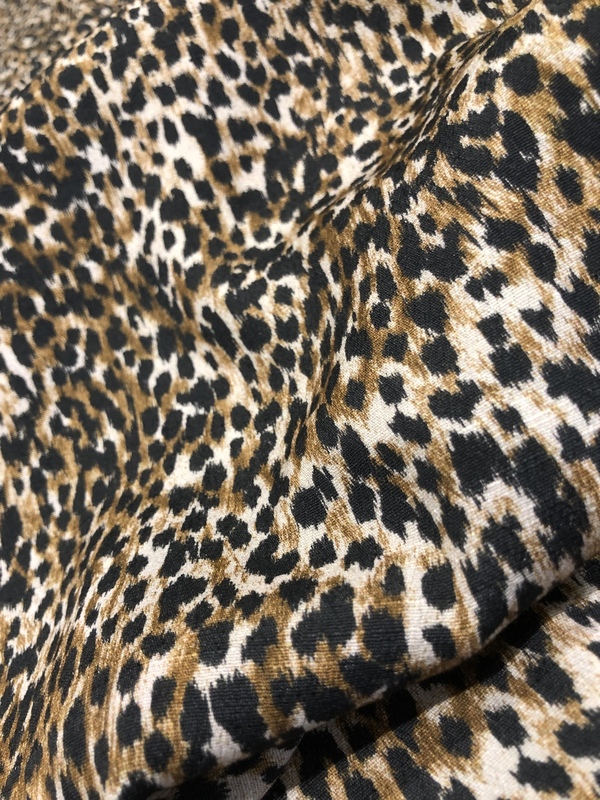 A gorgeous natural coloured animal print! 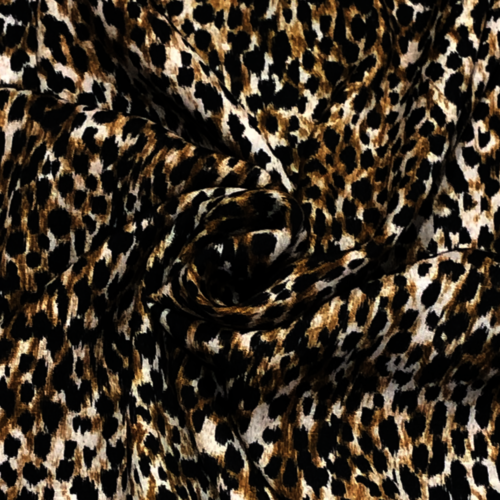 This digital print crepe has a textured linen look to it.